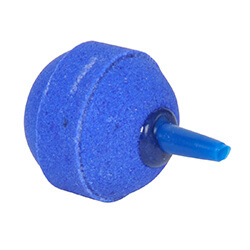 Hozelock Small Air Stones are a spare or replacement for use in the 320 and 640 Air pumps. A single large stone per pack. Hozelock Small Air Stones are a spare or replacement for use in the 320 and 640 Air pump. A single large stone per pack.